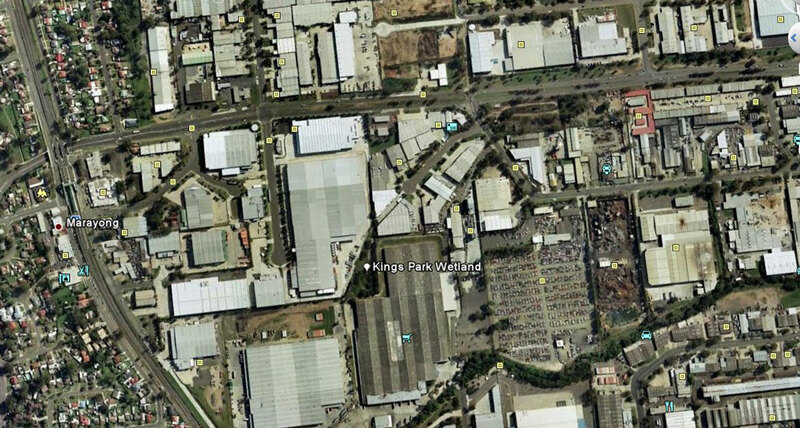 Kings Park Industrial Estate was developed a number of years ago by Ford Land Company as a quality business park for high calibre tenants such as CocaCola. Extensive landscaping was incorporated throughout the estate, including the planting of semi-mature Hill’s Weeping Figs along the main street frontage, although provision had to be made for future tenancies. As a result of the large catchment area within the estate, Council’s OSD requirements dictated that a large concrete detention basin was required for on-site detention purposes. 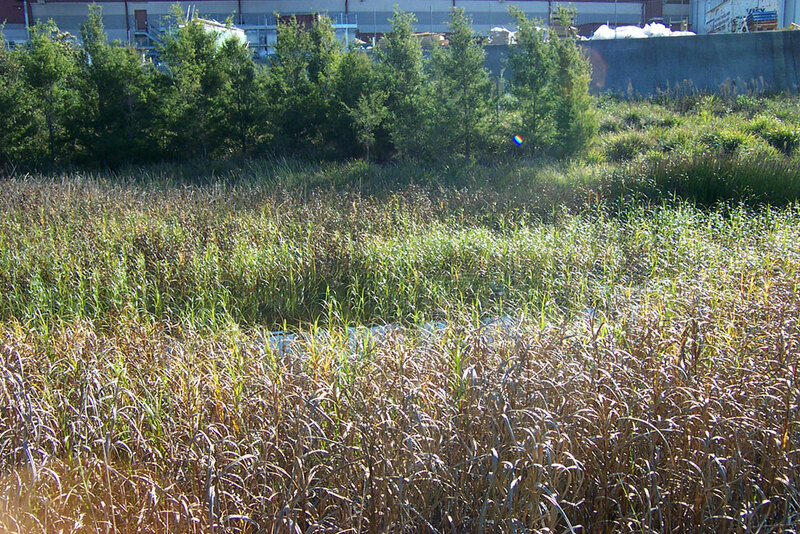 We advised our Client that we could design a large constructed ‘natural’ wetland/OSD basin that would not only satisfy Council’s requirements but that would cost less to install and maintain. 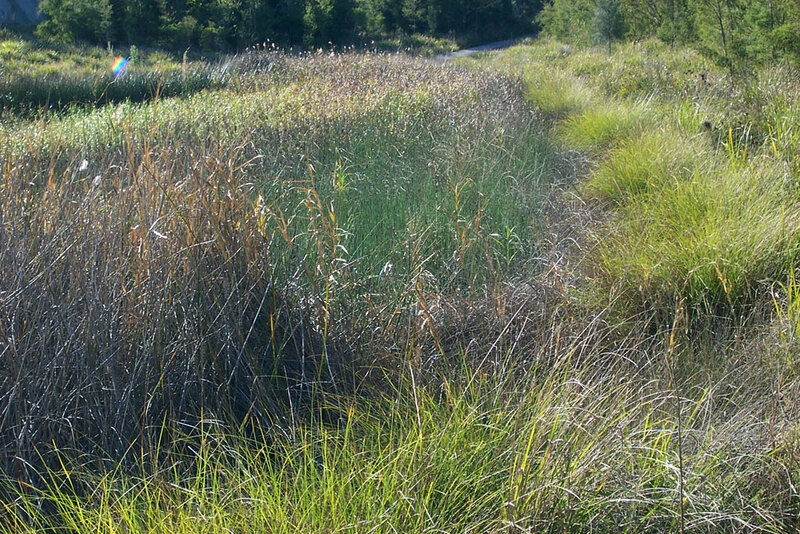 Our Client had faith in us and accordingly we were instructed to design the ‘natural’ wetland/OSD basin, which we stocked with native fish to prevent any risk of mosquitoes becoming a problem during periods of low flow. 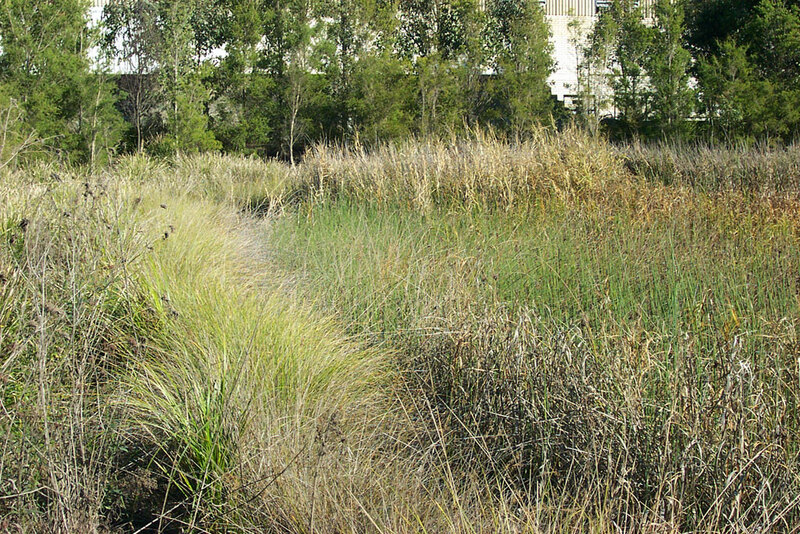 Within months of completion, native water birds had moved in and the wetland/OSD basin had become a major visual and environmental feature of the estate. 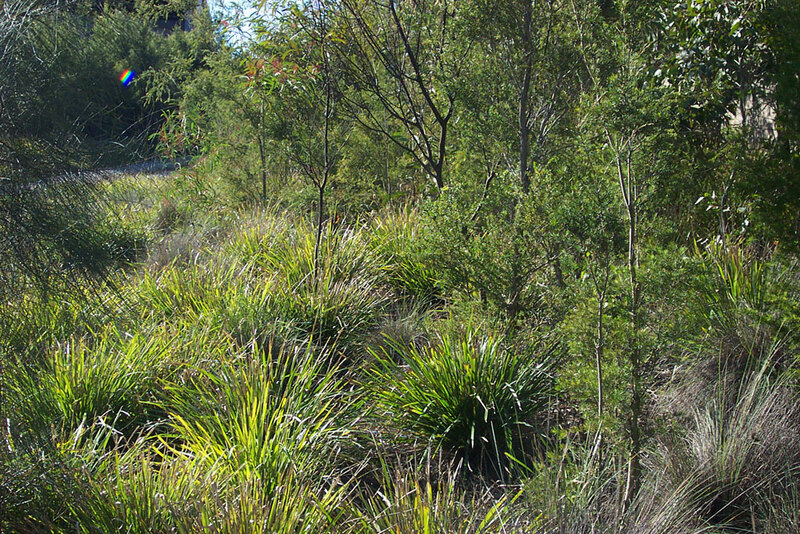 Additional benefits include reduced surface runoff into Council’s stormwater system; delayed surface runoff into Council’s stormwater system; cleansed surface runoff into Council’s stormwater system, with nutrients, silt and general contaminants being removed from the surface runoff as it made its way through the wetland; increased bird, plant and insect habitats; reduced ‘heat sink’ through replacement of concrete surface with soil and vegetation; plus increased carbon uptake and oxygen production as a result of the additional plants. 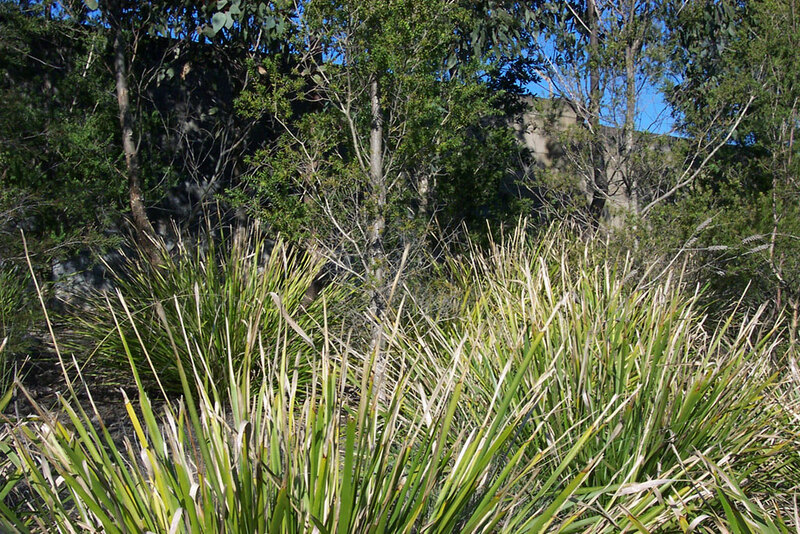 Substantial value (in every meaning of the word) was added to the development by the above landscape works. 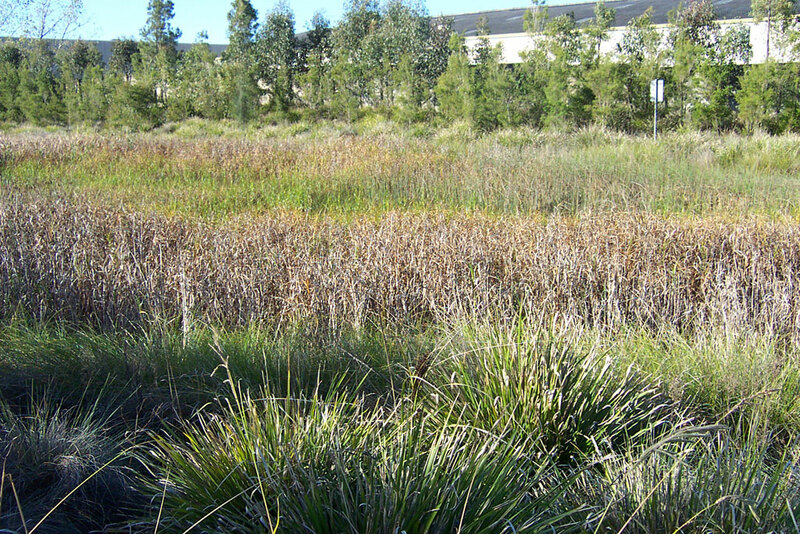 In addition, recognition was given to the developer in relation to the ESD components of this project, and Blacktown Council’s Drainage Engineer used this project at a local government symposium as a ‘case study’ example of what can be achieved with some clever environmental forethought.